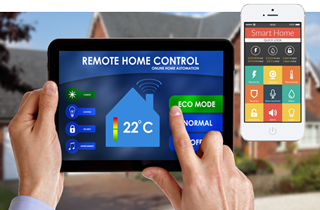 Combine burglary alarms, access control, cameras and home automation features for easier manageability. Attractive, smoke-detector like camera replaces bulky dome-styled cameras. 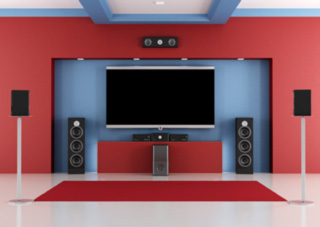 Residential and commercial applications. Expandable with useful video-analytic functions: intrusion alarm, people count, object detection, and intelligent search. 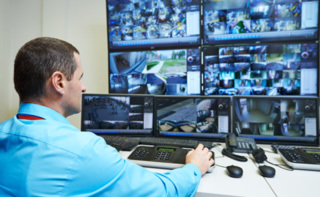 The cloud service combines intrusion, access control, and CCTV into one easy-to-use web-interface, where we store up to one year of alarm events with corresponding video. This dramatically reduces false alarm fees by the police. Instant notification (through text/email) gives you an excellent tool to keep a closer eye on your home or business. 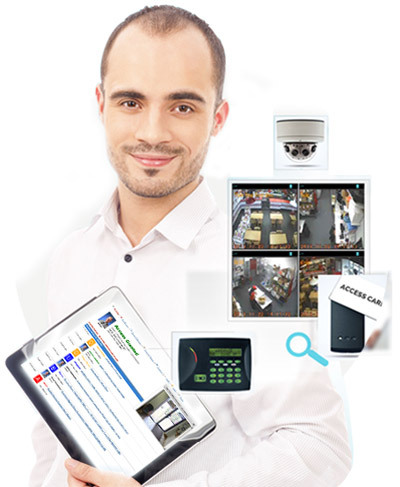 Easy to use web-interface gives you the ability to manage employees alarm and building access codes/swipe-cards from one convenient location. As your work-force turns over, you can add and delete users, change codes, and modify their access privileges from your smartphone, tablet or computer. Proudly Serving: Los Angeles, Santa Monica, Pacific Palisades, Malibu, Beverly Hills, Beverly Glen, Culver City, Brentwood, Westwood, Marina Del Rey, Mar Vista, Encino, Sherman Oaks, Topanga Beach and Topanga Canyon, Ocean Park, Hancock Park, & West Hollywood.